Attach to floor, ceiling, side walls, or studs. 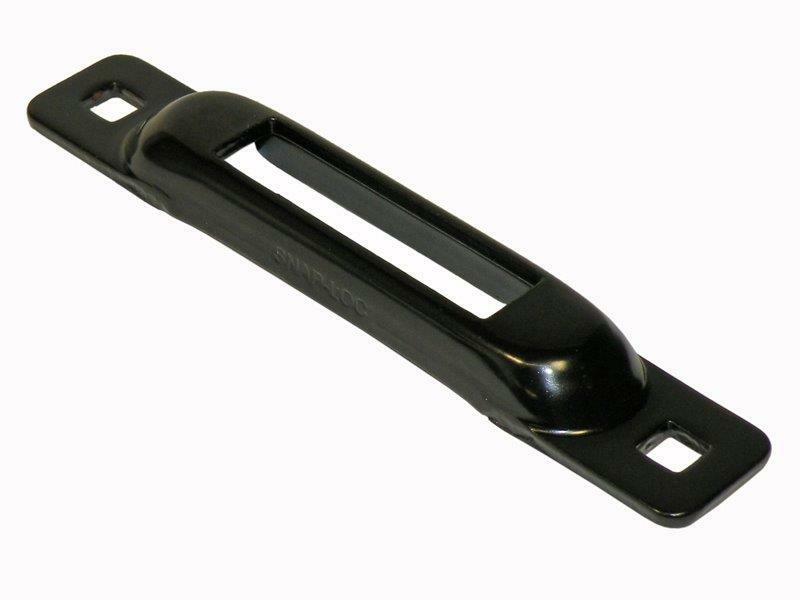 Uses the standard E-track tie-offs & O-rings. Single slot design. Ancra International was founded in 1969 with your security in mind. We started with the mission to improve safety and security for the material handling industry and originally focused on the airline industry. We quickly realized that engineered products were needed in every market segment that moved quantities of cargo, and our comprehensive product lines were born. With one of the broadest lines of cargo control products in the industry, Ancra can save you time and effort in finding just the products you need. Whether it's pallets, passengers, cars or crates — when you're responsible for moving cargo, you need the best restraint systems available. The security of your load means everything.